Wedding orders are usually printed within 5-15 business days after proof approval (usually a full 3 weeks for letterpress and foil printing). 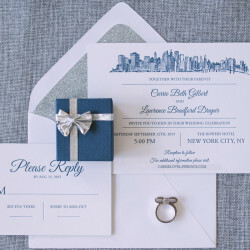 Non-wedding orders are usually printed within 3-5 business days after proof approval. Please note, this does not include time in transit. Pixie is not responsible for situations caused by the neglect of the post office (i.e. damaged, lost or stolen invitations). I received a sample in the mail and I love it! How do I place my order? Simply visit the same item listing from which you ordered your sample and select your desired quantity! If your sample was customized, there’s no need to leave the wording details again, just leave us your sample order number. There are so many free samples out there, why does Pixie charge for samples? Since we’re a relatively small company that pumps out quite a few orders, it just doesn’t make sense for us to carve time out of filling full orders to prepare samples for free. We spend a good amount of time on our samples so customers will have an accurate idea of what the final product will look like. 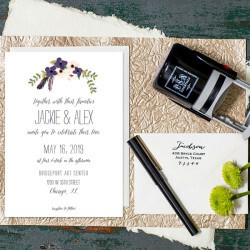 Printing a single-piece order doesn’t give us the cost efficiencies of a 150-piece order, so $8 is closer to the actual cost of 1 invitation when you factor in design time and supplies (ink, paper, envelopes). Additionally, we allow you to make a few revisions to a digital version of the sample before printing, which increases the time we spend on design. Where do I send my guest’s addresses for printing? Download this Excel file for our preferred address formatting. 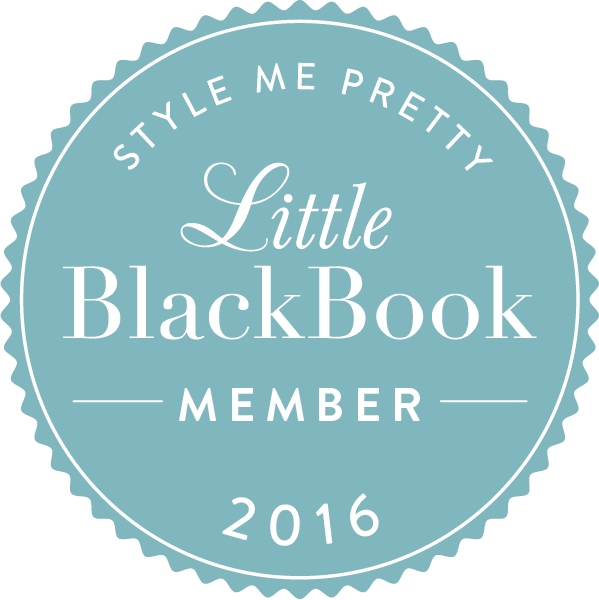 Alternatively, you can email the address doc to mywedding@pixiechicago.com. An Excel document is preferred. We will accept Word docs as well. The addresses must be formatted EXACTLY as you want them to appear (e.g. punctuation, capitalization, etc.). Please do not include any extra formatting in your document (tables, colors, etc.). I have some changes to my guest address document but I’ve already sent it to you, what should I do? Contact us immediately so we can pause your order. Please update the original document and email the new version to mywedding@pixiechicago.com. If we have not already started printing them then you’re all good! If production on the envelopes has already started there will be a correction fee. What happens to the blank envelopes that do not receive guest address printing? All remaining blank envelopes are shipped directly to you. I’ve already received my order but I noticed mistakes I made on some addresses, how can I get new ones printed? Pixie charges a $25 fee for up to 10 address corrections. You may purchase those here. Just leave the new/correct addresses in the Comments section during checkout. Corrected envelopes usually ship within 3-5 business days (this does not apply to custom envelope colors, please contact us directly if your order included custom envelope colors). Did Pixie make the mistake? Contact us immediately so we can ship you corrected envelopes!